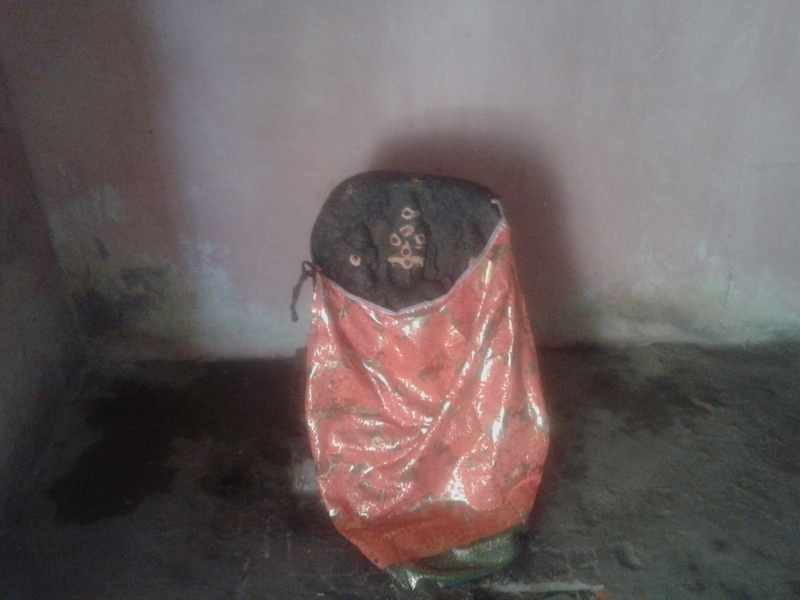 Katyayani Devi Worship blesses one with early Happy Married Life and Good Children. It is to be noted that Radha devi in Brindavan and Andal in Srivilliputur worshipped Katyayani devi in Margazhi/Margaseersha month. 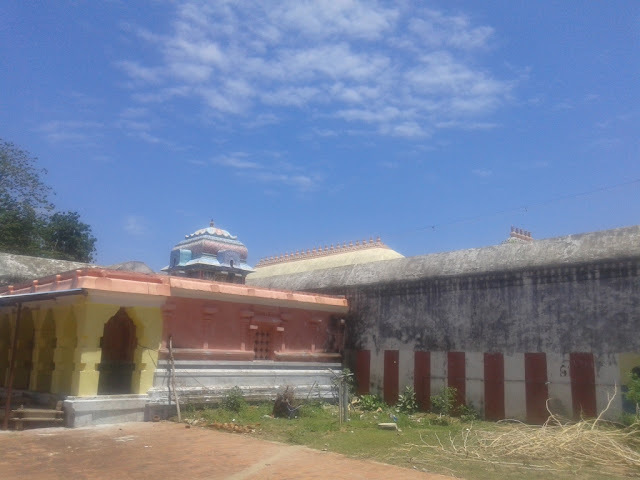 Vivaha Bhagyam Arogyam Putra Labham cha Dehime ! 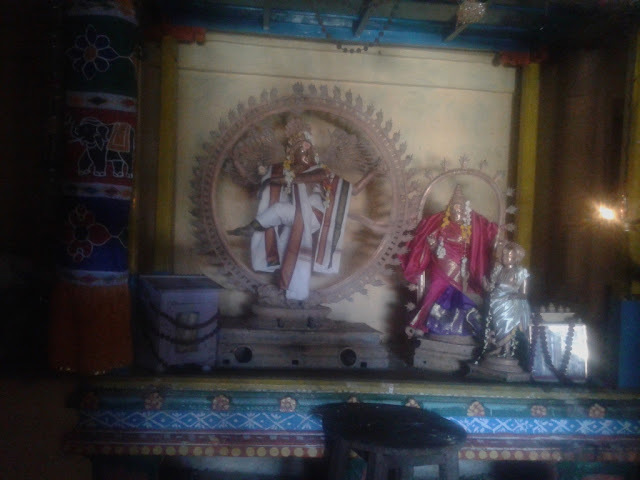 Pathim Dehi Sutham Dehi Sowbhagyam Dehi Me Subhe ! 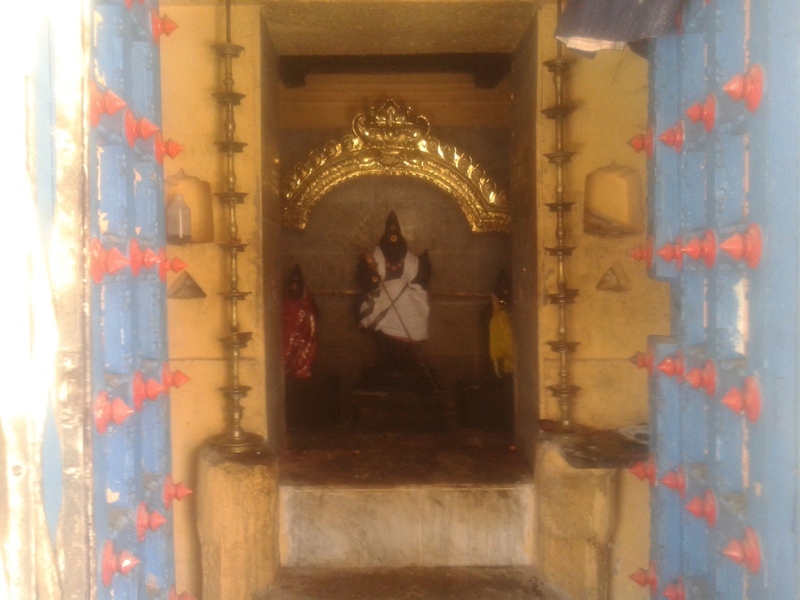 Sowmangalyam Subham Gnanam Dehi me Siva sundari ! Nandagopa sutham devi, Pathim me kuruthe Namaha!!" Mahavishnu has worshiped Shiva here in order to obtain Sudarshana Chakra. 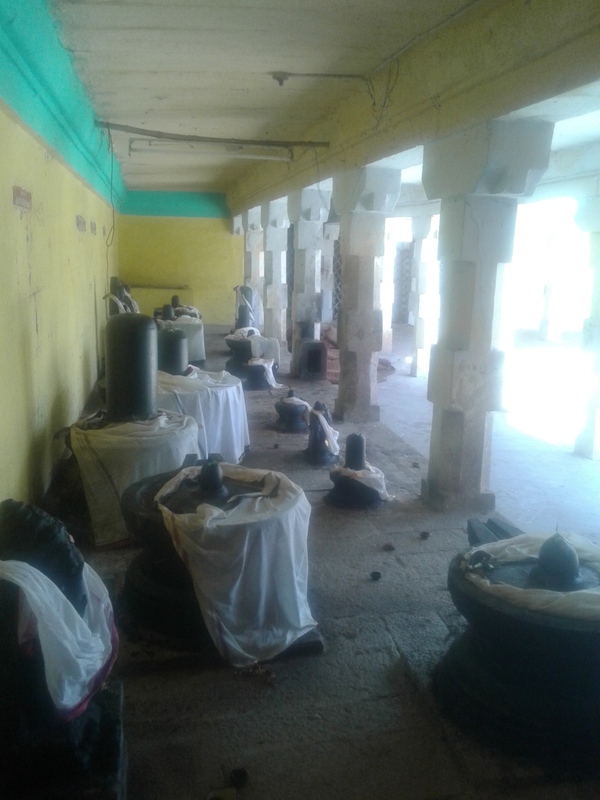 He offered 999 Lotuses to Lord Shiva but could not find one remaining lotus to be offered to him. 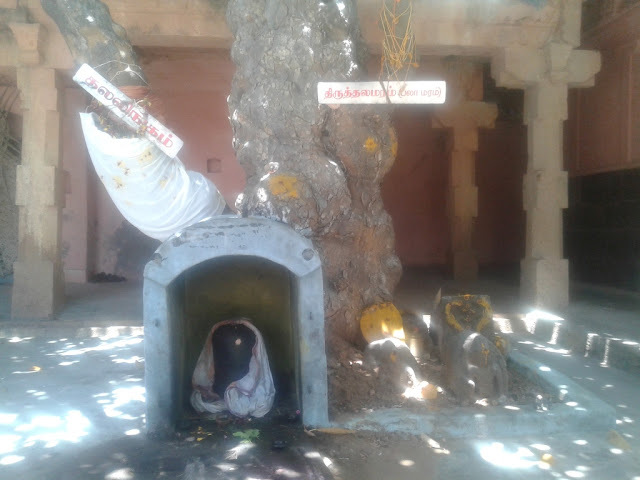 So Mahavishnu plucked one of his Eyes and offered to Lord Shiva here. 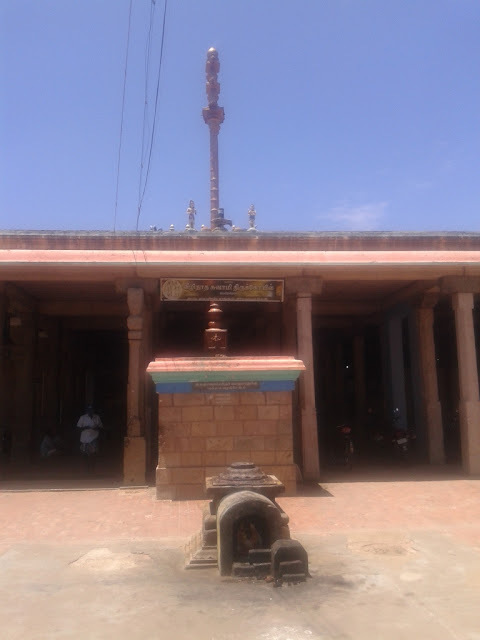 Lord Shiva was pleased with his penance and gave him Sudarshana Chakra. 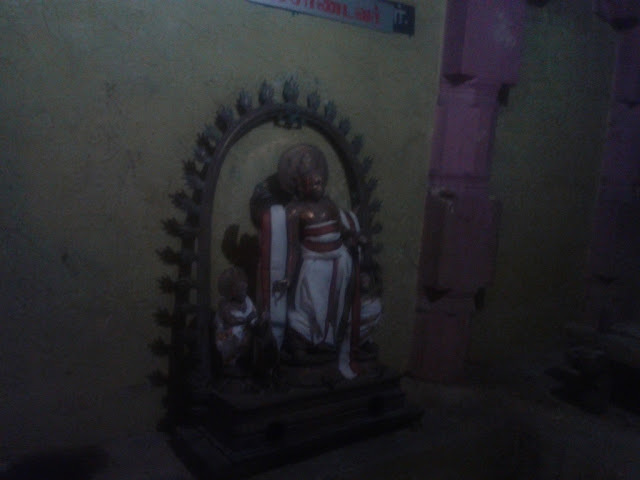 The mark of Vishnu's eyes are seen in Kalyana Sundaeswarar's Feet here. 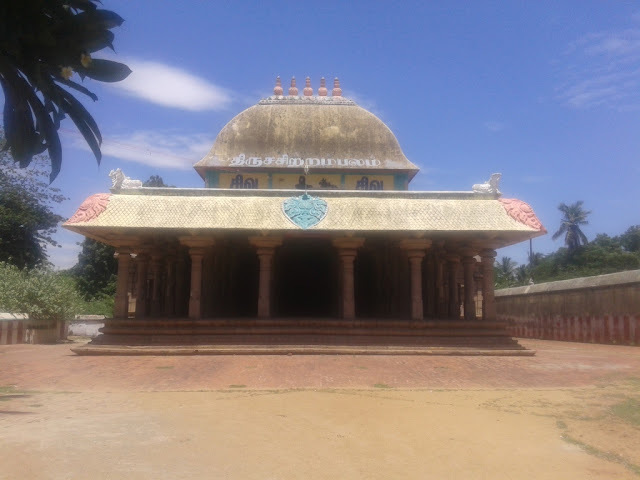 Hence offerring Lotus flowers here is auspicious as per Agasthiar.org. 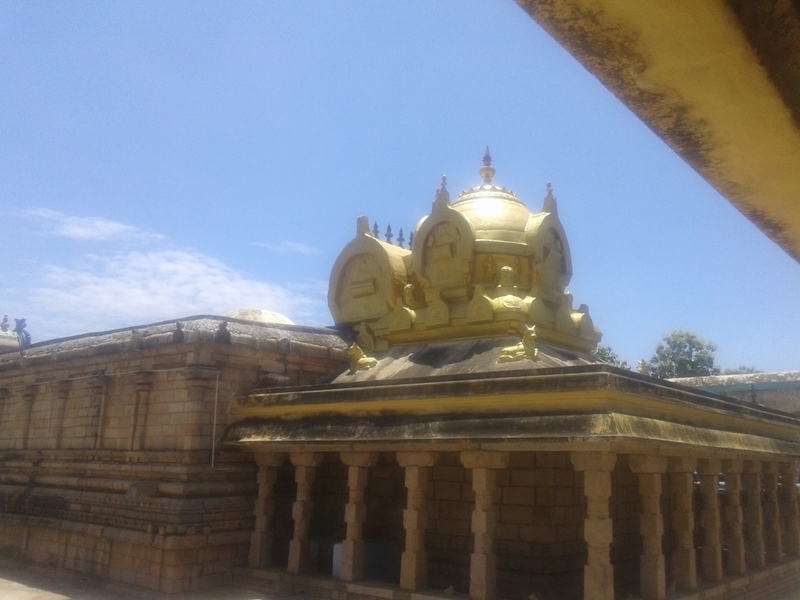 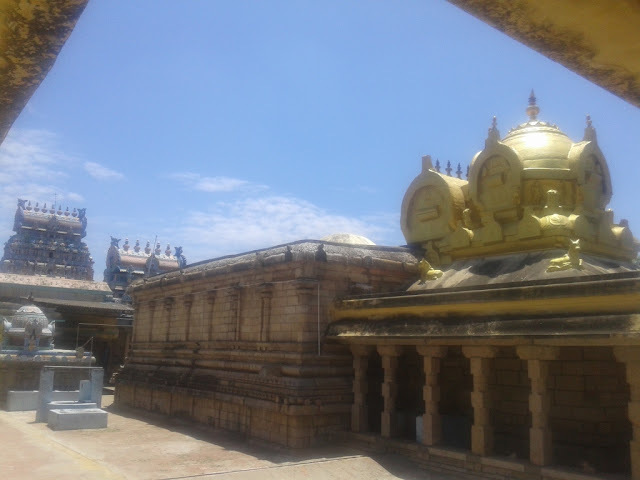 The Vimana here is said to have been brought from Devaloka by Mahavishnu himself. 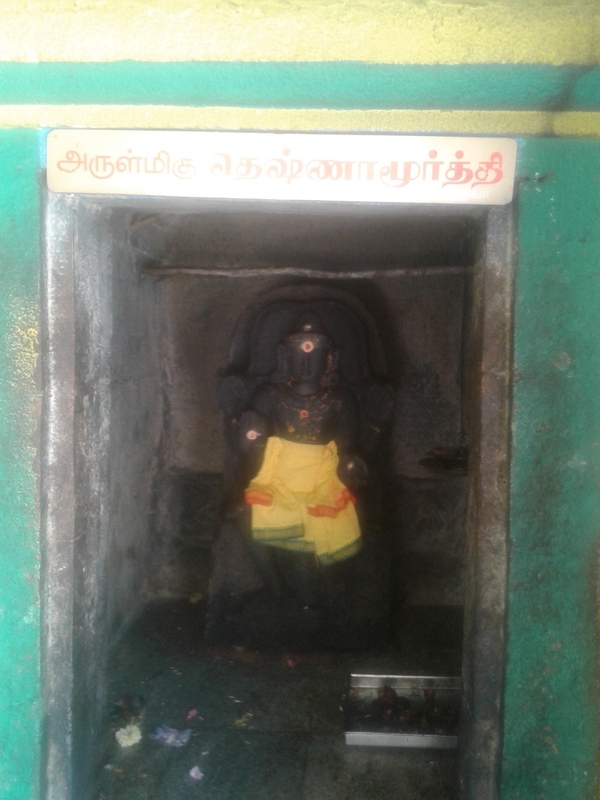 Parvathi was born as Katyayani devi to Katyayana Maharishi in Tiruveezhimizhalai. 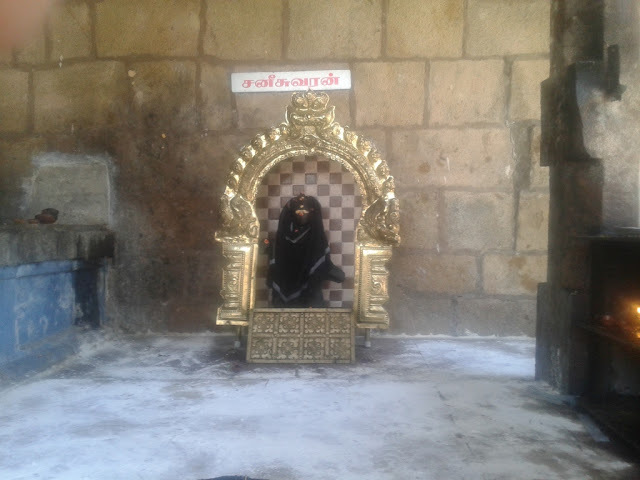 Katyayani devi performed penance to marry Lord Shiva. 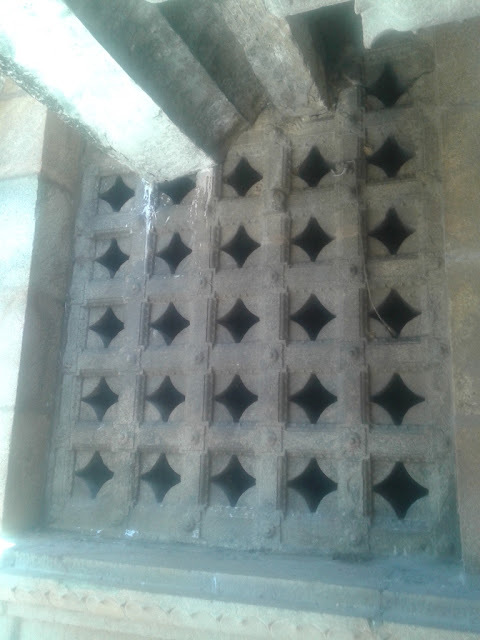 The Kalyana Mandapam where the divine wedding of Katyayani devi with Kalyana Sundareswarar took place is seen with 21 Kalasams and 100 pillars here known as Nootru Kaal Mandapam. 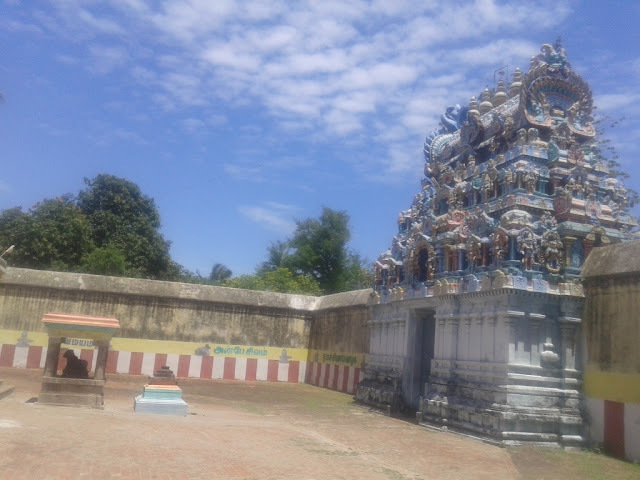 The Kalyana Utsavam is conducted every year in Tamil Chitirai Month Magha Nakshatram day. Kalyana Sundareswarar is known as Mappilai Swamy here as 'Mappilai' in Tamil means Bridegroom. 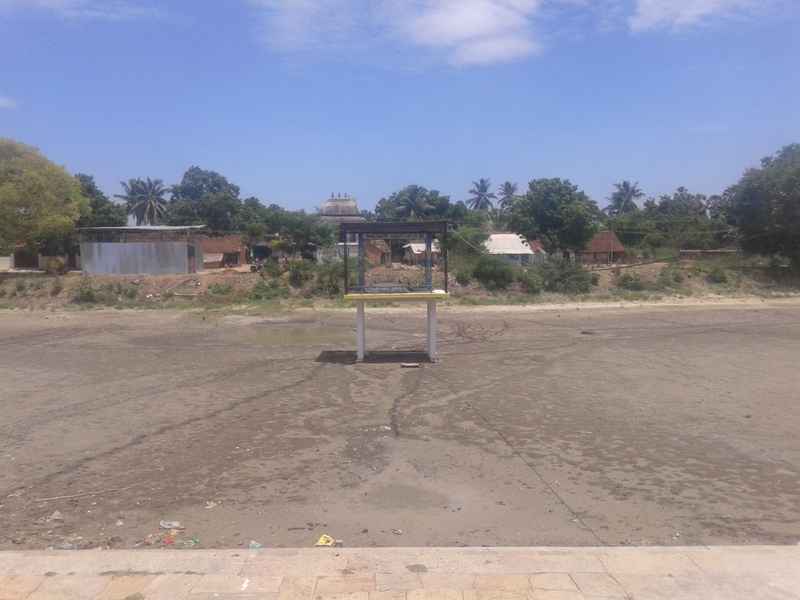 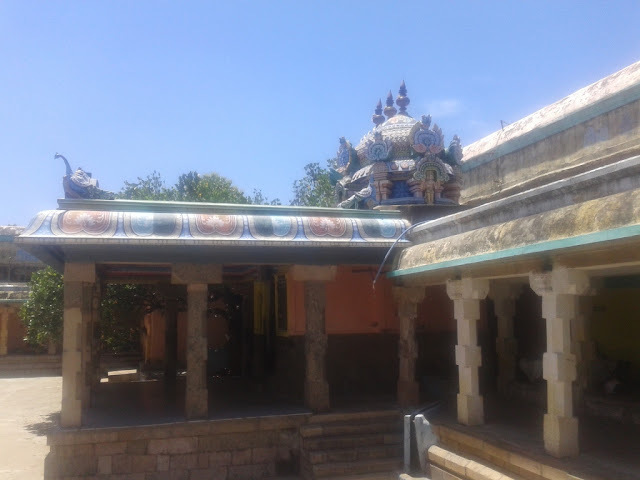 Agasthiar.org says that the mere darshan of this mandapam blesses one with happy marries life. 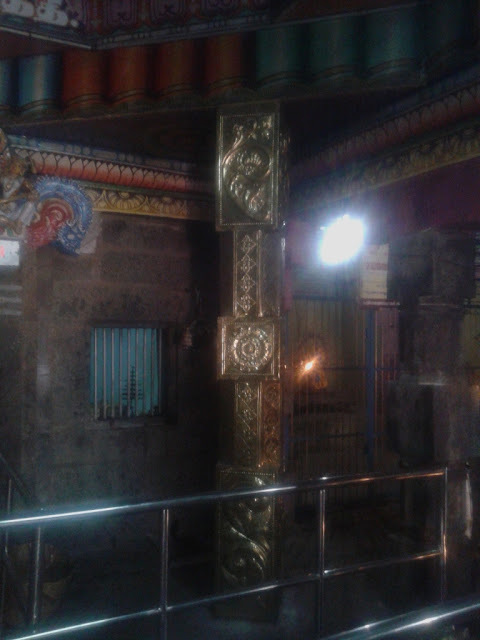 The Pandakaal/Pillar which was present in the celestial wedding of Katyayani devi with Kalyana Sundareswarar is present in the Temple. 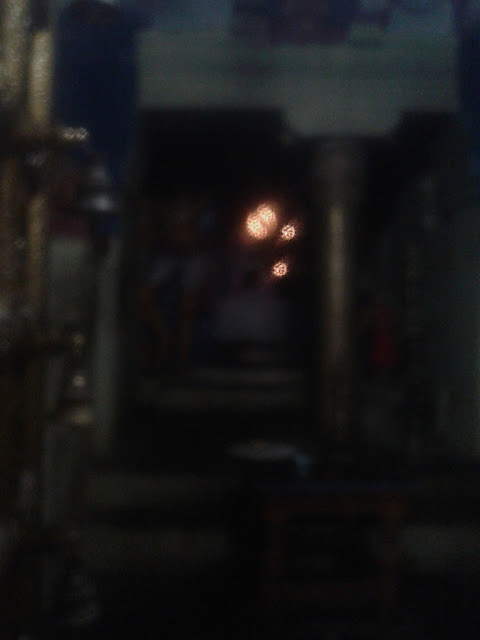 Worshipping the Pillar here blesses one here. 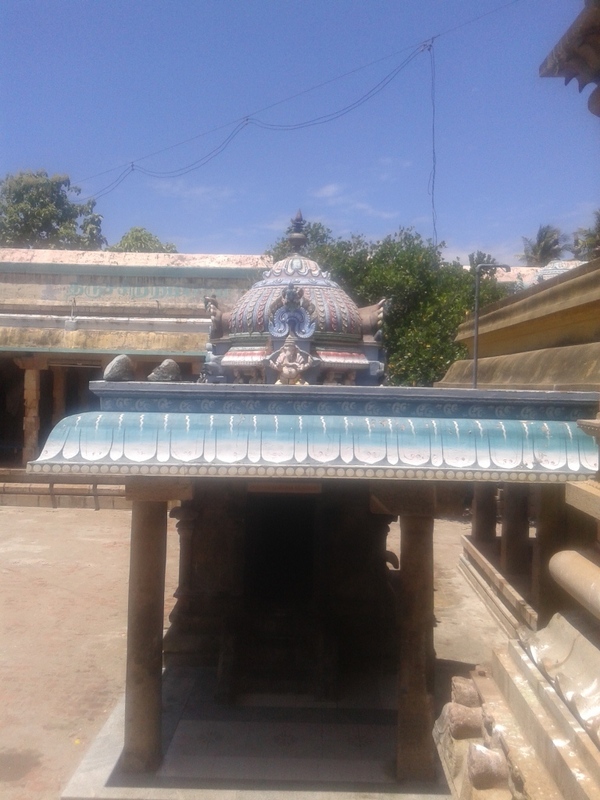 The Veezhinatha swamy Sannidhi here is seen in First Floor level and the Nandhi Devi is seen below the Mandapam. 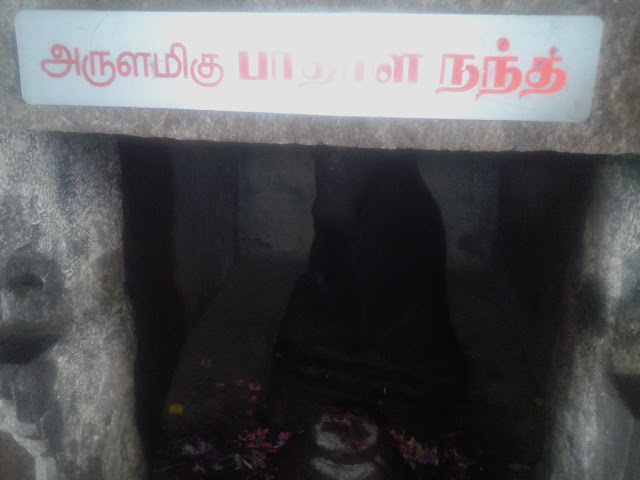 Nandhi is known as Paadala Nandhi here. 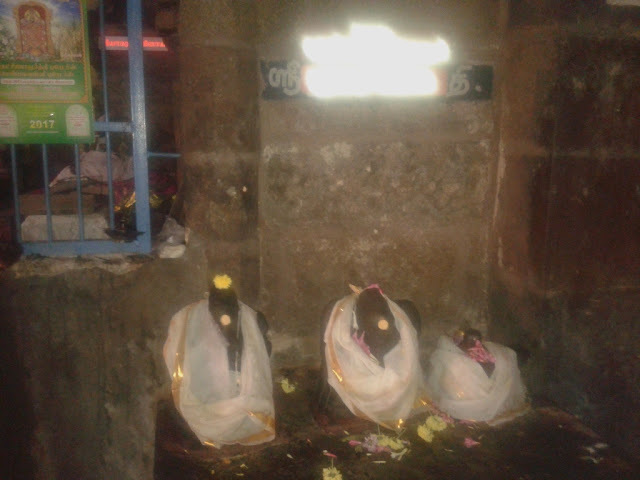 There is also a Moolanatha Swamy Sannidhi near the Kodi Maram. 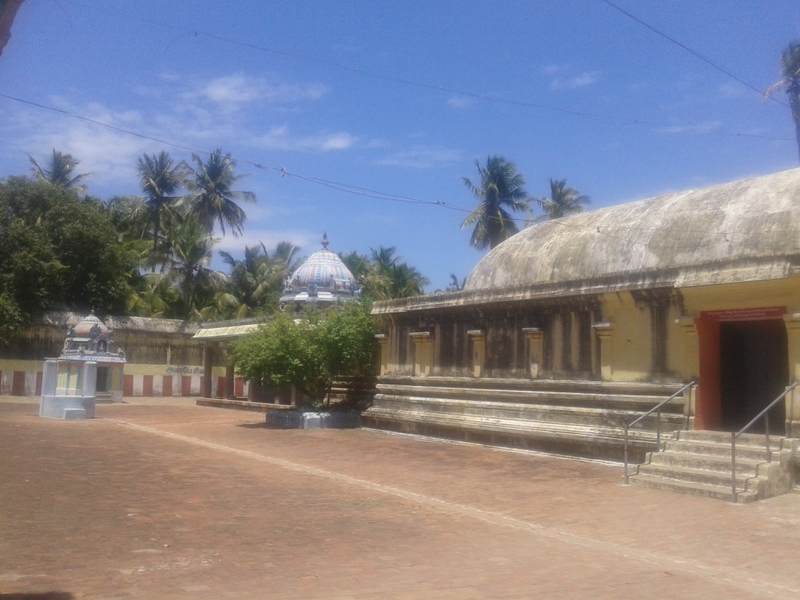 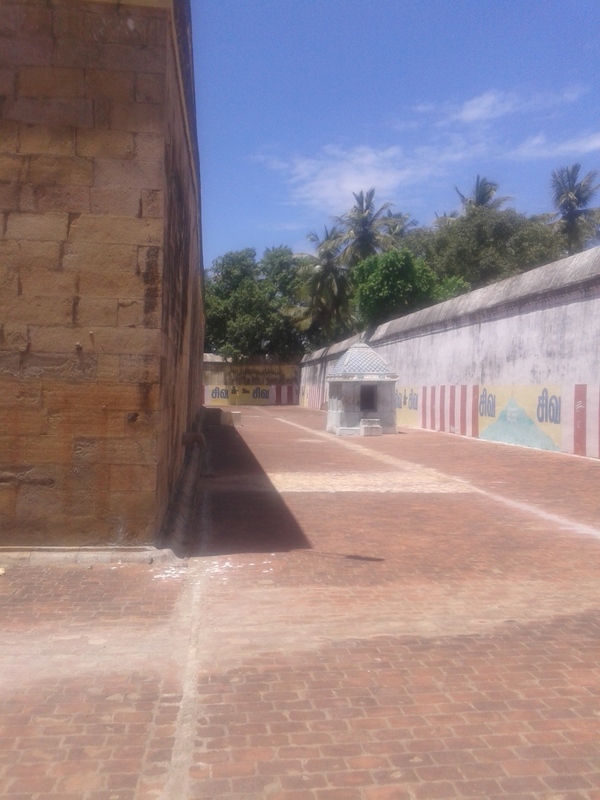 This Temple was once filled with Sandanam/Sandalwood, Senbagam, Palaa/Jackfruit and Vilaa Maram/Trees. 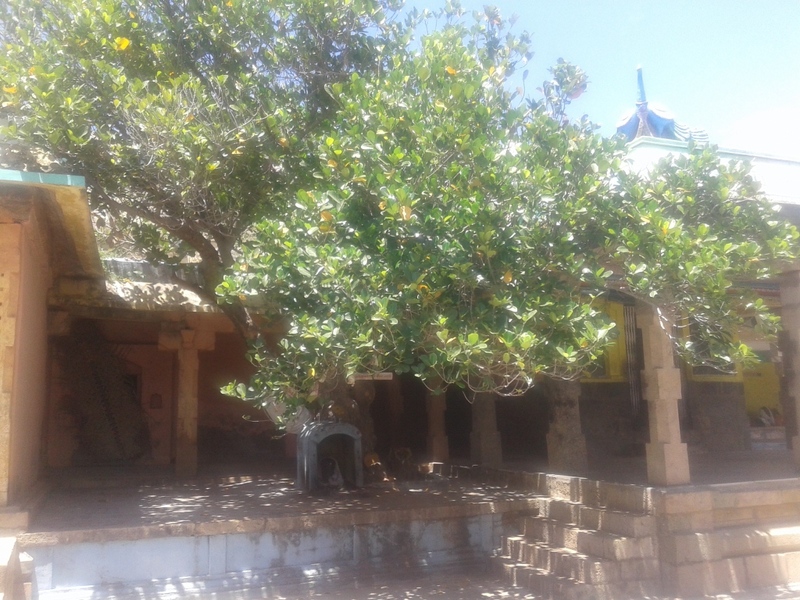 These Trees were known as Veezhi Trees. 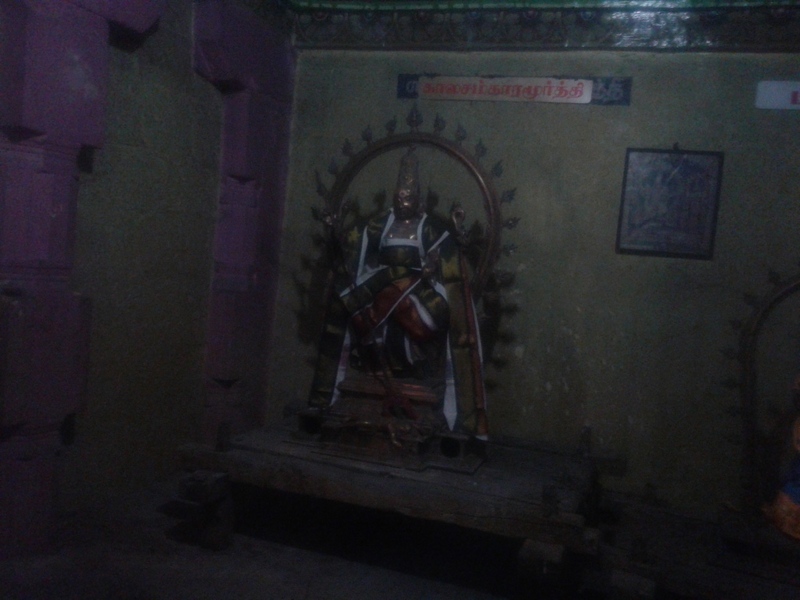 Mizhalai Kurumbar was a hunter who regularly offered Vilaa Fruit even when he was poor. The Vilaa Fruit offered by Mizhalai Kurumbar is seen till date in the feet of Kalyana Sundareswarar. 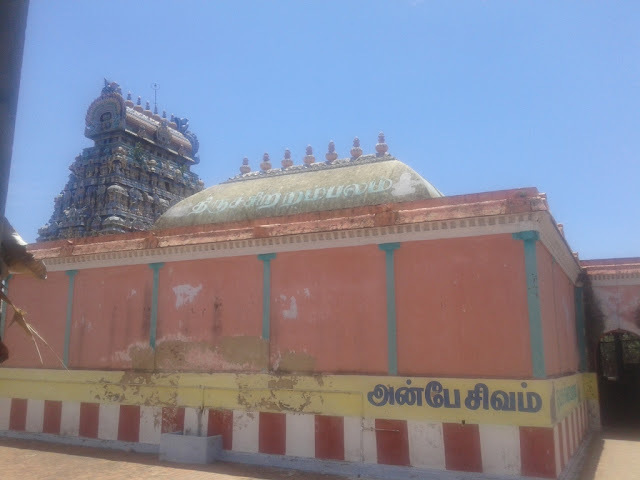 Based on above incidents, Tiru+Veezhi+Mizhalai came to be known as Tiruveezhimizhalai. Hence offerring Vilaa Palam here is auspicious as per Agasthiar.org. 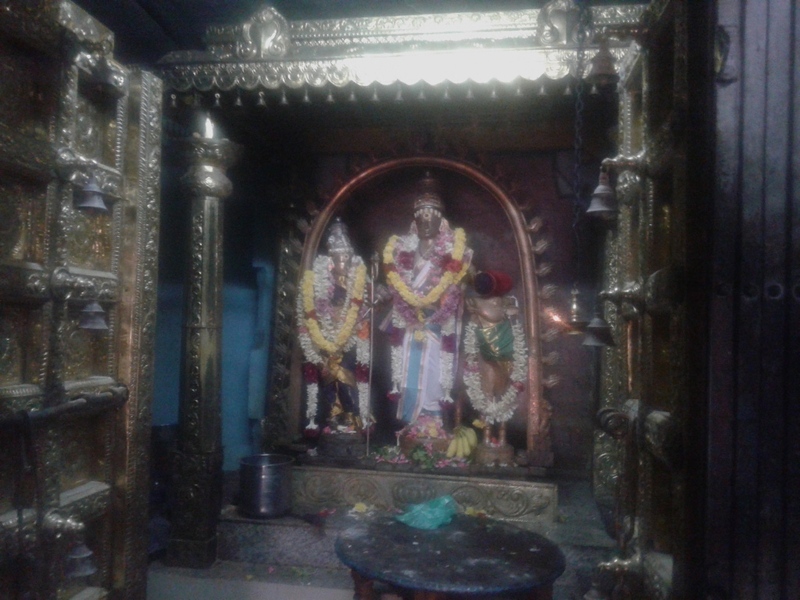 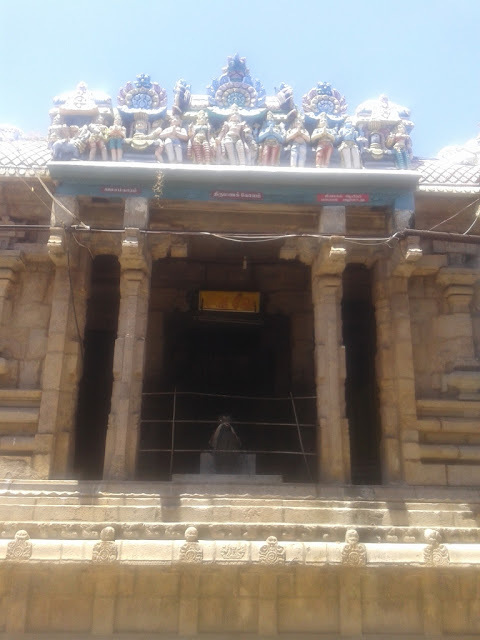 There is a separate Temple for Parvathi devi as Sundarakuchambika or Azhagiya Mulai Amman in Tamil.